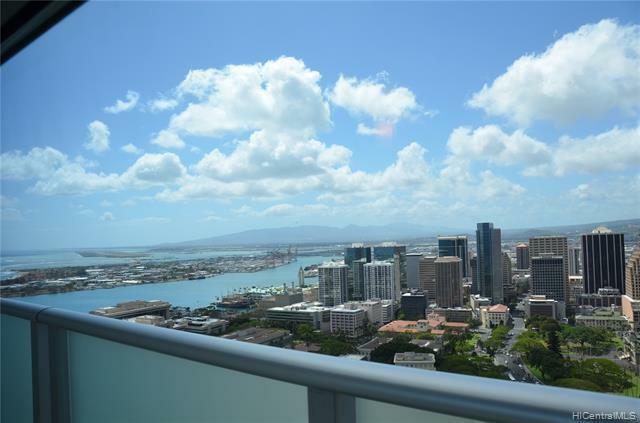 Come to see fabulous mountain, ocean and city views on the high floor. 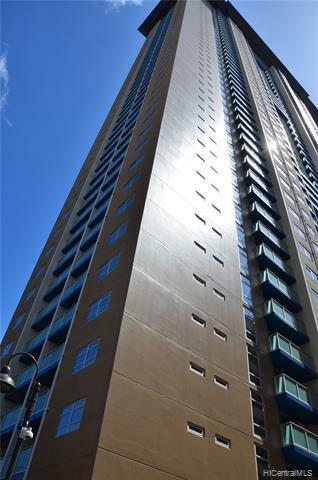 High Floor 46th.Unit feature split AC, double panel glass windows, granite kitchen counters, and GE washer/dryer in unit. 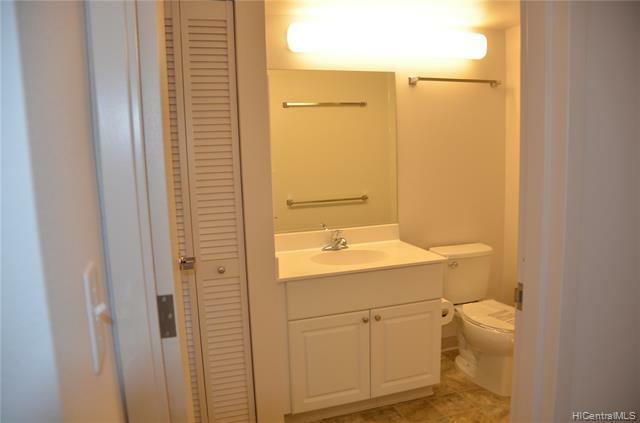 Liveminutes away from Salt, Shops, Restaurants, Park, Ala Moana Beach. Unassigned stall. Pet friendly, Security,Camera Surveillance. 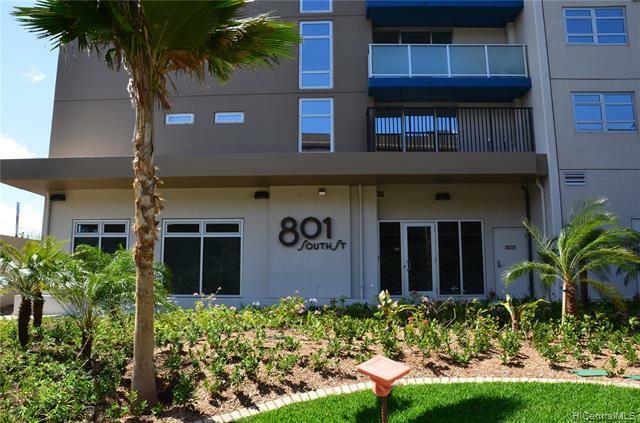 A/C system with upgraded Mitsubishi AC system for entire unit.Low maintenance fees! !